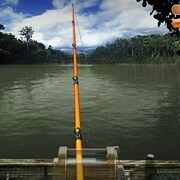 Description: Go fishing in a exotic cave lakes in the Brazilian rain forest. 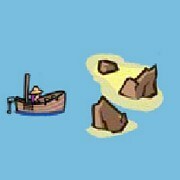 You start out with only cave area to fish, as you catch more other cave fishing spots will be unlocked. 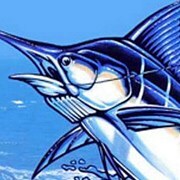 You can catch many exotic species of fish including Peacock Bass, Snakehead, ThaiMahseer and more. The lakes are dark and mysterious. 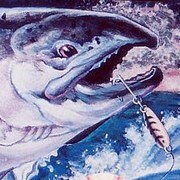 You never know what you will catch really and how big the fish will be. 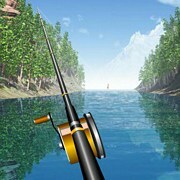 I nice, calm and unique simulator to play. 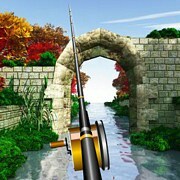 Instruction: Be sure to switch lure in the "baits" section if you are not catching fish. 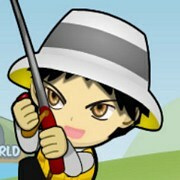 Keep catching to improve your score! 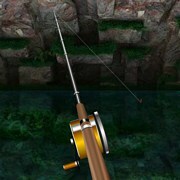 When you hook up be sure to watch your gauge and keep it out of the red so your line does not snap! 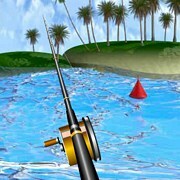 Game Controls: Use your mouse to select items and control fishing rod.